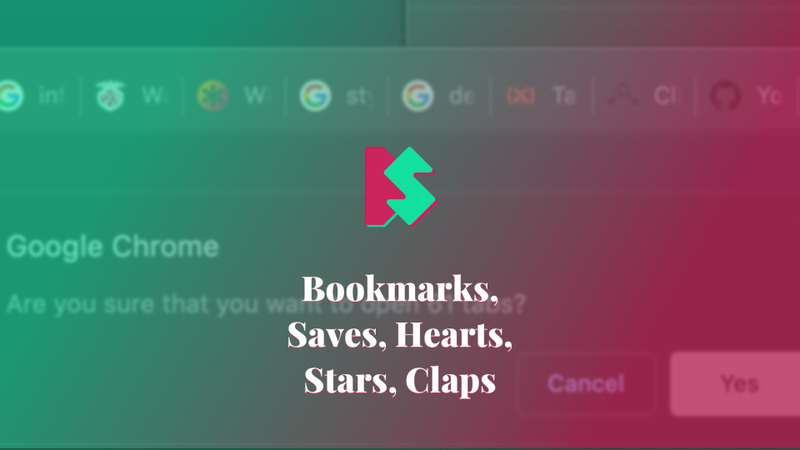 I realized that I rarely use bookmarks, but I still bookmark interesting sites, projects, or tools. I guess this is because my browser is displaying bookmarked pages first in the suggestions which could be very useful when you know only part of the title or a domain. Since I am using only dozens of bookmarked links, I thought I could share the exported bookmark file with the community, before I clean them up. There are many interesting, useful, and not-so-useful links here. You could download the file or see it in your browser.